Often, fairy tales have some basis in fact. That could be the case with the classic story of Snow White and the Seven Dwarfs. 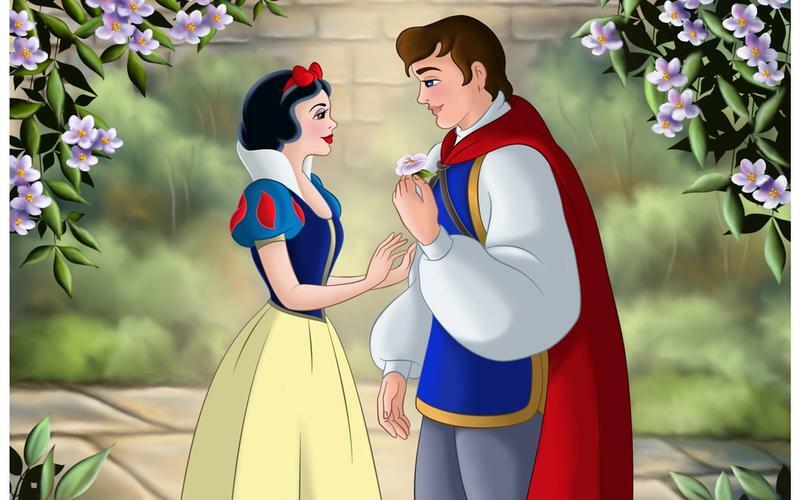 Although the Disney version of the fairytale is wholesome and features a happily ever after ending, historians tend to believe that there are some kernels of truth in this fairytale. They point to one possible person as the basis for the real-life Snow White…a beautiful young girl with a jealous stepmother who lived in a mining town full of diminutive miners and a person with a fondness for poisoned apples. Here is what could be the real story of Snow White and the Seven Dwarfs. 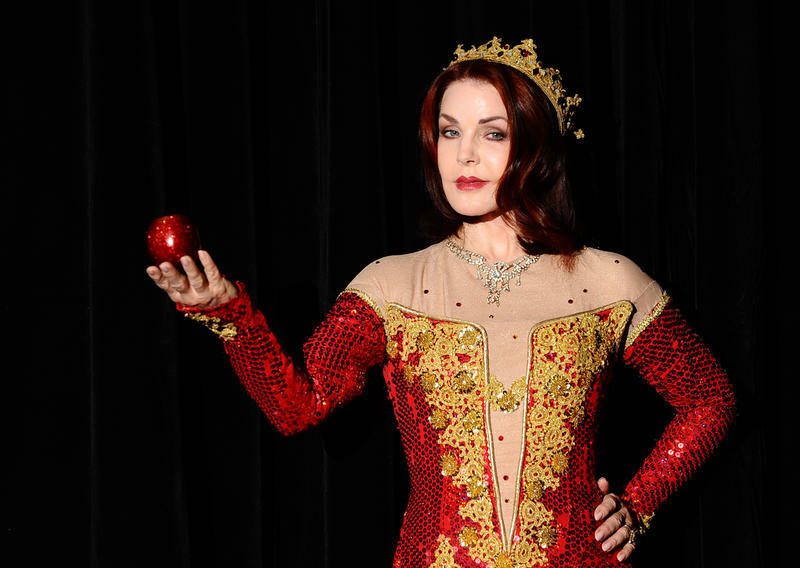 Could Margarete von Waldeck be the Real Snow White? 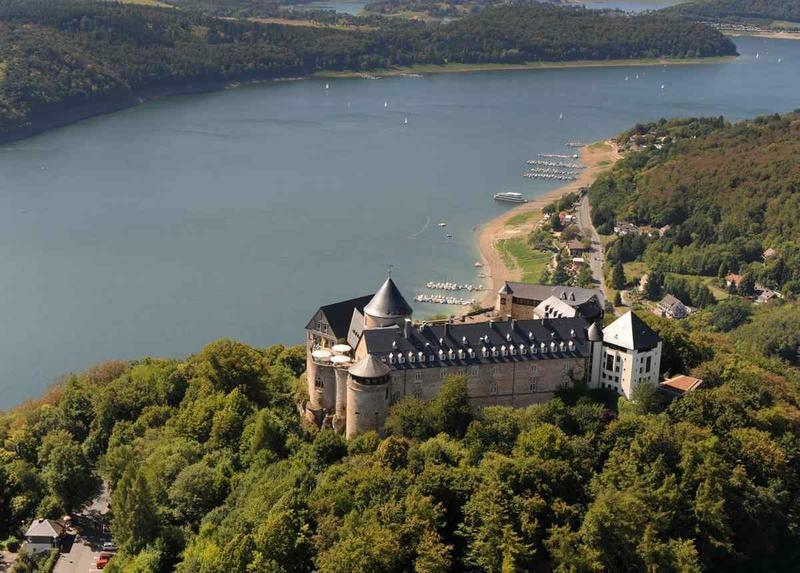 Margarete von Waldeck was born in 1533 in the town of Waldeck, Germany. Her family was so prominent in the town, apparently, that it was named after them. There is a painting of Margarete that is still in existence and, from it, we can see that she was a beautiful young woman. Records of the time tell us that Margarete’s mother, Margarethe con Ostfriesland, died in childbirth when Margarete was just four years old. 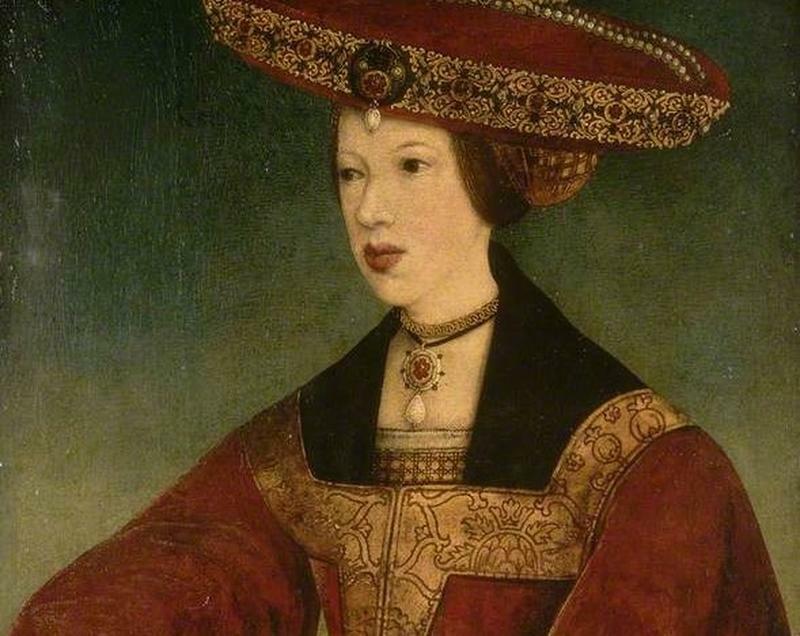 And we know that her father, Count Philipp IV von Waldeck-Wildungen, remarried, meaning young Margarete had a step-mother named Katharina von Hatzfeld. Margarete’s hometown was a mining community, and of course, mining plays a role in the Snow White fairytale. Waldeck is located in Bavaria and, for hundreds of years, mining has been essential to the economy. 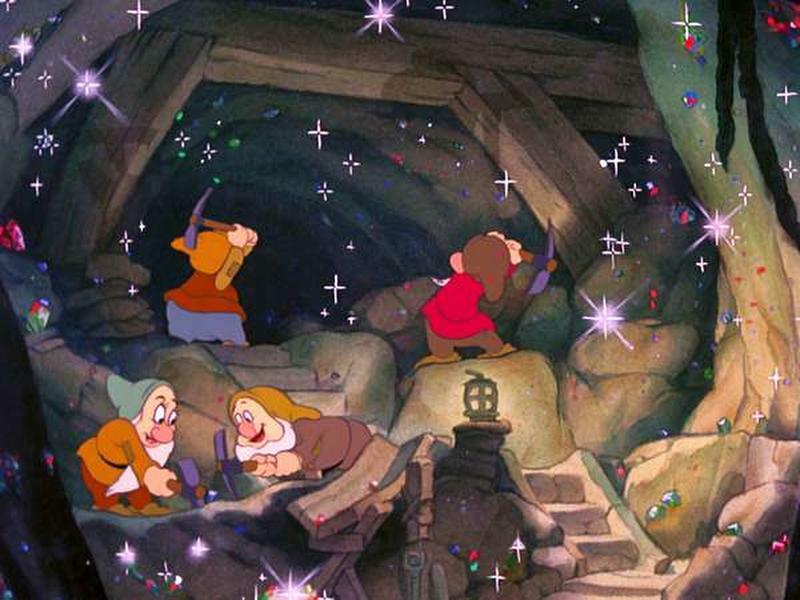 Gold, silver, copper, and coal have been mined from the region, although the fairytale version of Snow White doesn’t specify what the dwarfs were mining. We do have evidence, however, that Margarete’s family owned a copper mine. 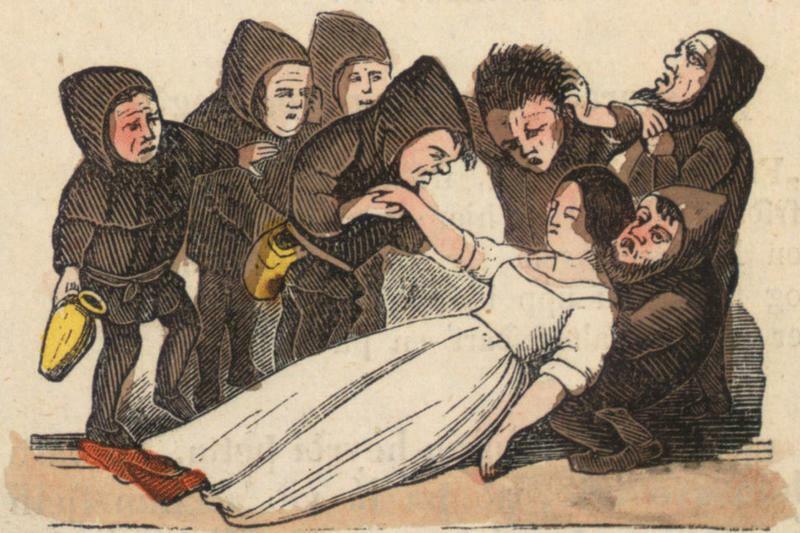 The fairytale includes a group of miners who are described as dwarfs and, interestingly, we see that there are short-statured miners in Margarete’s town. It was commonplace in the 1500s and 1600s to use small children to work in the mines. After all, they could fit into nooks and crannies that were too small for full-sized adults. Working long hours in such harsh conditions, and with inadequate food, left many of the children with stunted growth, hunched backs, and other deformities. Here is a bit of a deviation in the Snow White fairytale. 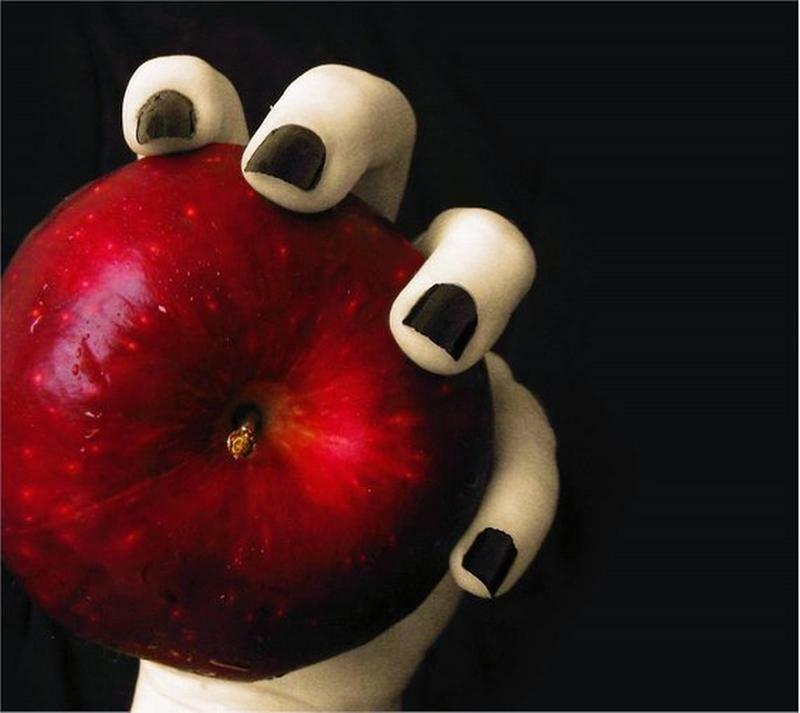 In the fairytale, the evil step-mother disguises herself as an old woman and offers Snow White a poisoned apple. In the town of Waldeck, during Margarete’s time, the overseer of the copper mine was a cruel taskmaster. When he discovered that the poor, nearly starved children he had working in the mine were stealing apples and other fruit from him, he poisoned the fruit as a way to punish the thieves and make sure that the stealing stopped. There exists no evidence to clue us into the relationship between the beautiful Margarete and her new step-mother, Katharina. But at the age of 16, Margarete was sent from her home by her father and she moved to Brussels to live with a family friend, Maria von Kastilien. 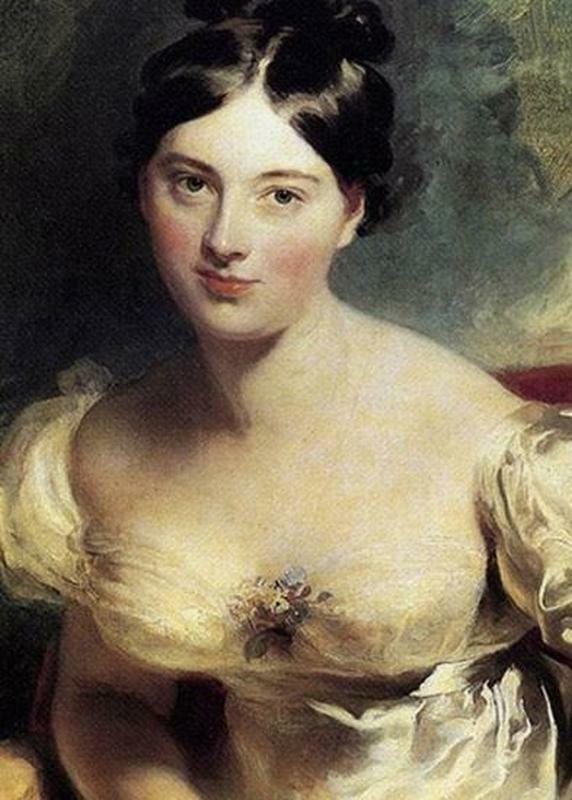 The orders from Margarete’s father to Maria were that his daughter was to find a husband. While living in Brussels, the beautiful Margarete attended all the right balls. She soon caught the attention of the future King of Spain, Prince Philip II. The prince, like the other suitable bachelors of Brussels, wanted to meet the stunning German girl. A romance blossomed, much to the dismay of the prince’s father. 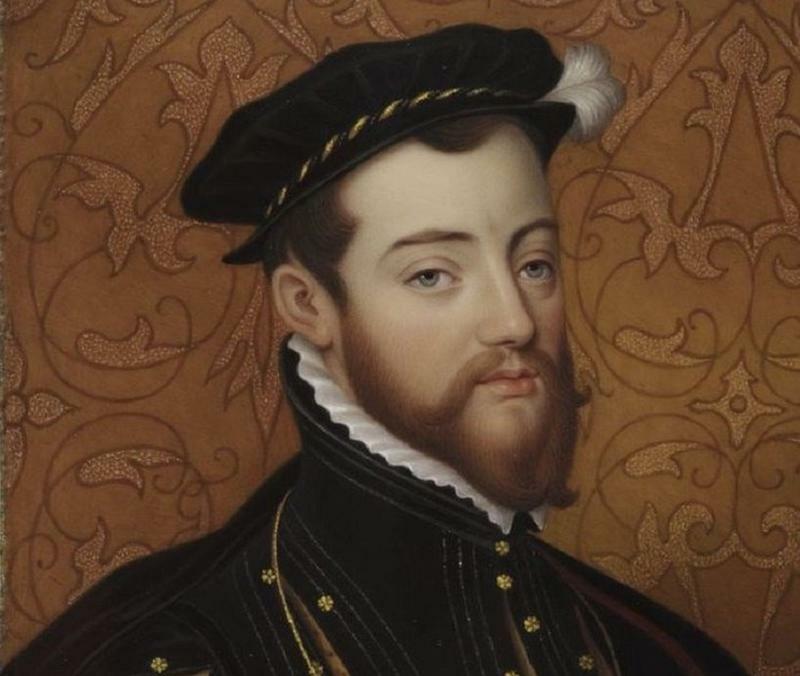 He wanted his son to marry a woman of royal blood…preferably one who could bring a political alliance with the marriage. The romance between Margarete and Prince Philip, however, progressed despite efforts from the King to break up the young lovers. Then suddenly and unexpectedly, Margarete fell ill. To those closest to her, Margarete appeared to show signs of poisoning. Her friends and family speculated that the King had the beautiful, young commoner poisoned to keep her from marrying the Prince. It would, after all, be to the King's benefit if Margarete died. Margarete was ill for several days before she died in 1554. She was only 21 years old and never had the chance to marry her charming prince. Just who poisoned Margarete and why is it a subject for debate, but we do know one thing for sure. It wasn’t Margarete’s step-mother. 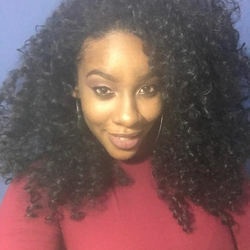 She, herself, was dead prior to her stepdaughter's death. Of course, Margarete’s story does not match up completely to the fairytale of Snow White and the Seven Dwarfs, but there are certainly enough similarities to make us believe that Margarete von Waldeck could have been the real Snow White.